David Garrett – Vivaldi vs Vertigo Music | Marbella Marbella – Adelante! 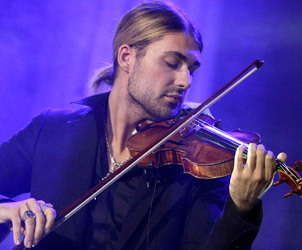 I first saw David Garrett performing his magic on a German TV show and I first thought he was English as his name suggested, but discovered later that he was in fact a German musical talent unknown to me. This exciting new prodigy was born in September 4, 1980 in Aachen, Germany to a German lawyer Georg Peter Bongartz and American prima ballerina and Garrett took his mother’s maiden name as pseudonym. The young Garrett at only 13 years old recorded two CDs, appeared on German and Dutch television, and at Dr. von Weizsäcker’s personal invitation, he gave a special concert in the residence of the Federal Republic of Germany President. He was offered the use of the famous Stradivarius “San Lorenzo”, which is among the best instruments of the “golden period,”and at only 14, he was the youngest soloist ever. as a 17 year old teenager, he played with the Munich Philharmonic Orchestra under the direction of Zubin Mehtain Delhi and Mumbai in concerts marking the 50th anniversary of India’s Independence. Two years later, Garrett played with the Rundfunk-Sinfonieorchester in Berlin, under the direction of Rafael Frühbeck de Burgos, and was hailed by critics. This led to an invitation to perform at Expo 2000 in Hannover. At the age of 21, he was invited to perform at the BBC Proms. Garrett is said to be the world’s fastest violin player, able to perform 13 notes per second. Garrett’s 2008 Encore on DECCA pursues an aim of arousing young people’s interest in classical music. The release contains arrangements and compositions of his own of pieces and melodies that have accompanied him in his life so far. 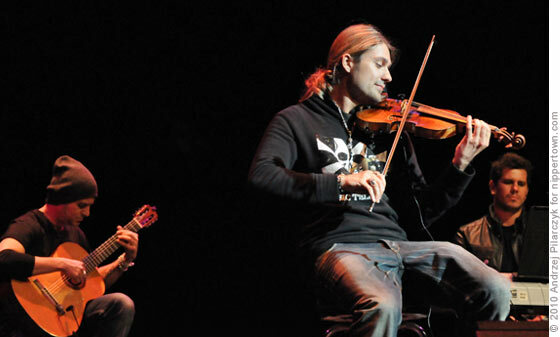 Together withhis band, consisting of keyboard, guitar and drums, he gives concerts that include classical sonatas (accompanied by a concert grand piano), arrangements, and compositions, as well as “Nothing Else Matters” by Metallica which was performed on the Public Broadcasting Service (PBS) presentation David Garrett: Live in Berlin recorded in January 2009. In Autumn 2007, Garrett was chosen by the “Montegrappa” firm (whose articles are distributed by Montblanc throughout the world) as an ambassador for the launch of the new pens from the Tributo ad Antonio Stradivari collection. 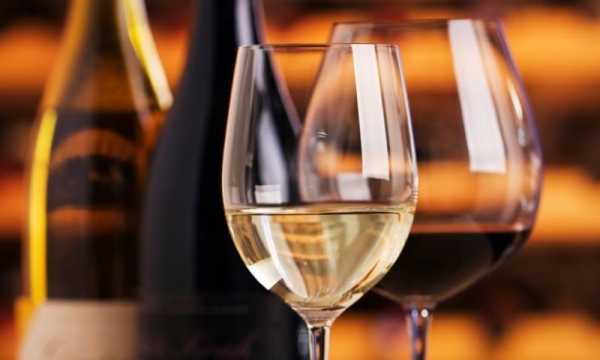 The event will take place in several different venues, including Rome, New York, Hong Kong, Berlin, and London. On this occasion, Garrett has been offered a Stradivarius from the Gli Archi di Palazzo Comunale collection.Garrett also joined the 9th annual Independent Music Awards judging panel to assist independent musicians’ careers. Garrett’s most recent album, Rock Symphonies, was released 20 July 2010 in USA/Canada and on September 24 in Germany/Switzerland/Austria. Antonio Vivaldi was born in Venice on March 4th, 1678. and was the son of a violinist of considerable repute and probably the pupil of Legrenzi. 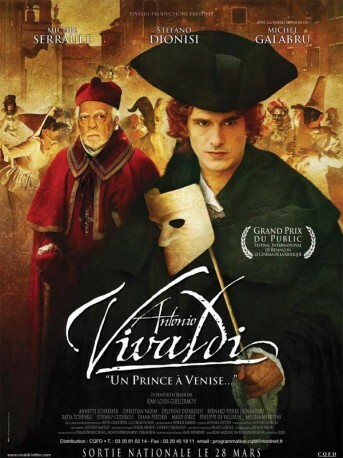 Though ordained a priest in 1703, according to his own account, within a year of being ordained Vivaldi no longer wished to celebrate mass because of physical complaints to his chest, but it’s also possible that Vivaldi was simulating illness as he did not really wish to be a priest, as in those days his day training for the priesthood was often the only possible way for a poor family to obtain free schooling. In any event he had become a priest against his own will. Though he wrote many fine and memorable concertos, such as the Four Seasons and the Opus 3 for example, he also wrote many works which sound like five-finger exercises for students. And this is precisely what they were. 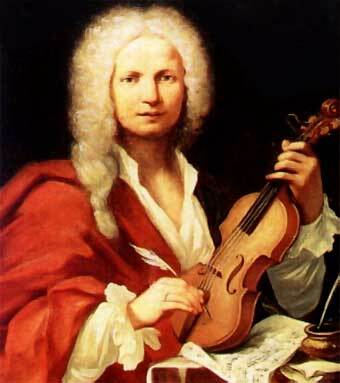 Vivaldi was employed for most of his working life by the Ospedale della Pietà, generally accepted as being the best of the four Ospedali, and many of his concerti were indeed exercises which he would play with his many talented pupils. The brilliance of some solo writing in his “student exercise” concertos testifies to the extremely high standard attained by “his” ladies. Vivaldi wrote some forty operas and oratorios,but its as a a composer of instrumental works that he his chiefly remembered. In this field there are well over 500 works which can definitely be attributed to him survive; among them are 75 sonatas for two or three instruments, 23 symphonies and 454 concertos and almost one hundred published in his lifetime. Vivaldi holds a major position in the history of musical form as one of the most important figures in the development of the solo concerto. As far as his theatrical activities were concerned, the end of 1716 was a high point for Vivaldi. In November, he managed to have the Ospedale della Pietà perform his first great oratorio, Juditha Triumphans devicta Holofernis barbaric. This work was an allegorical description of the victory of the Venetians (the Christians) over the Turks (the barbarians) in August 1716. In 1738 Vivaldi was in Amsterdam where he conducted a festive opening concert for the 100th Anniversary of the Schouwburg Theater. Returning to Venice, which was at that time suffering a severe economic downturn, he resigned from the Ospedale in 1740, planning to move to Vienna under the patronage of his admirer Charles VI. His stay in Vienna was to be short-lived however, for he died on July 28th 1741 “of internal fire” and, like Mozart fifty years later, received a modest burial. He was criticized in his own time as eccentric and after his death, he and his music was almost entirely forgotten until it’s revival in the 1930’s. His themes, rhythms and coloratura passages possess an originality which fascinates professionals even today and we know that Bach transcribed ten of Vivaldi’s concertos. La Barcheta sung by Joyce DiDonato.